It is clear that once the fire is propagated through the façade which is constructed by a combustible material, these Tecresa-tested solutions showed below to stop the spread of vertical fire in a curtain wall building would not have been really usefull, but they would have been Fundamental in the first phase of the fire, at least during the first hour and this could have helped to avoid so many unnecessary deaths because the extinction services would have had enough time to end the fire in the very flat where it was originated. 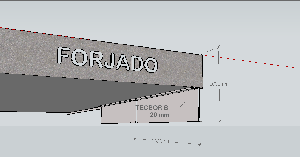 This indicates that when there is a change of horizontal fire sector between floors in a building with a curtain wall façade that is not fire resistant, we must provide the forged edge of an EI-60 element placed vertically at a distance of 1 m measured in the plane of the facade, except if there are projections that make us posible to reduce that length in the same distance to the projection. In addition, this solution must be independent of the curtain wall fixed directly to the slab to avoid that a possible collapse of the façade will take with it the sectorization solution. 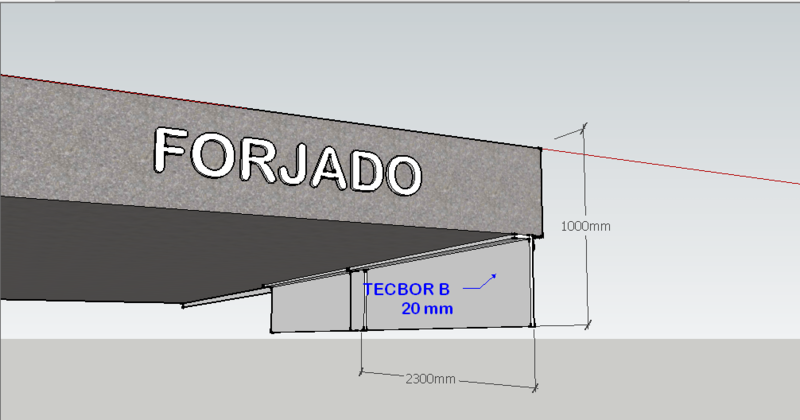 Mercor Tecresa have been working and testing this type of solutions for many years, giving the customer a customized solution in each case, since each work and configuration of a curtain wall requires a different solution. The most common is the EI-60 solution, but we have also tested the solutions for EI-90 and EI-120. In addition to the simplicity and speed of installation, nowadays it is the most economical solution in the market by far. Representative works using it: the Iberdrola Tower in Bilbao, the Justice Court of Logroño, City of Justice in Saragossa, or more recently, the new H10 Hotel in Barcelona.